Jerry's Waterproofing is proud to offer ScapeWEL Window Wells to add light, ventilation, and building code-compliant emergency egress to basement areas. 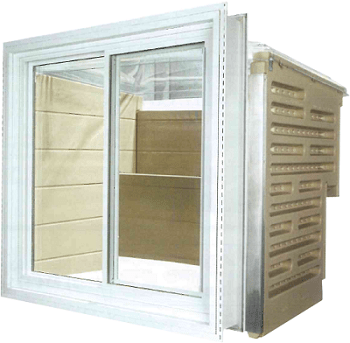 These window wells make the area as warm, comfortable, and safe as any room in the home. Contact the egress window professionals at Jerry's Waterproofing to learn more about Bilco's ScapeWEL Window Well System.